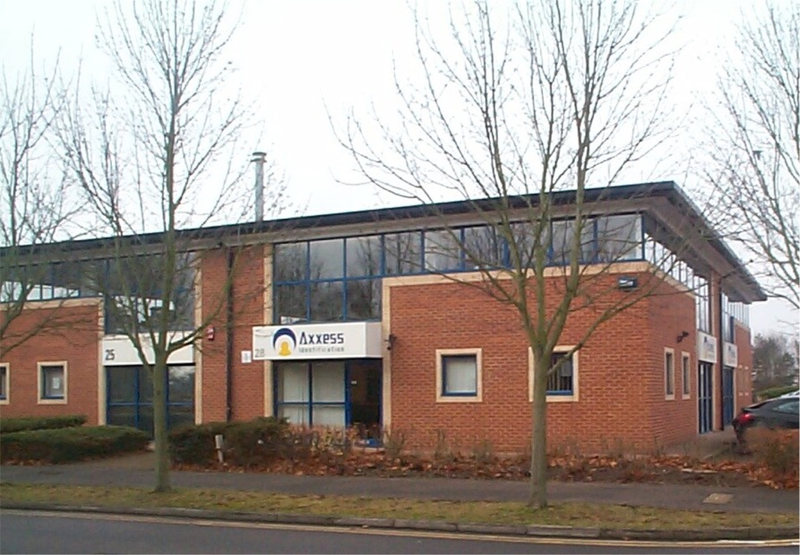 Axxess’ headquarters are located on the Shrivenham Hundred Business Park, which is situated just off the A420, Swindon to Oxford road - approximately 9 miles to the east of Swindon centre. The A420 West gives direct access to the A419 dual carriageway leading south to Junction 15 of the M4 motorway and north to Cirencester and the M5 motorway. The A420 East takes you towards Oxford and the M40 motorway. Stagecoach offer a bus service (66) from Swindon bus station to Oxford via Shrivenham, every 30 minutes Monday to Saturday daytimes.